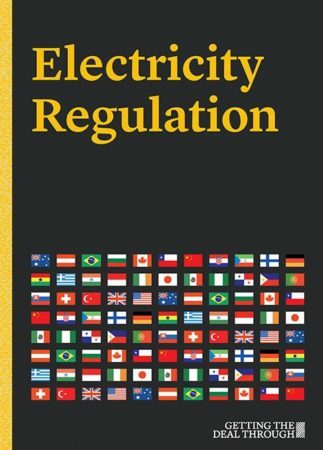 An overview of the regulation and business of electricity generation, transmission, distribution and supply, provided by lawyers writing on the markets in their own jurisdictions. Areas covered include: governmental policy, legislative framework and industry overview, government and administrative authorisations, interconnection of generation to the grid, transactions between utilities and their affiliates, access to transmission services and the distribution grid, tariffs and price regulation of transmission, distribution and sales, authorisations, regulators, merger control and competition, special requirements for foreign companies, public service obligations and cross-border electricity supply. Benchmac & Ince contributed to the 208 edition of Getting the Deal Through: Electricity Regulation.